First observed in Ontario in 2008, Family Day is a welcome break from the February blahs. Shake off the winter blues and get out and about to enjoy the many celebrations (indoors and out) this Family Day, Monday, February 18! Whatever your interpretation of winter fun, you can find it in Toronto on Family Day weekend. Outdoor bonfires, indoor inflatables, history activities, sports activities, nature activities, art activities…and plenty of family skating opportunities in every corner of the city. 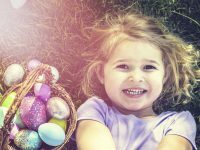 There’s something for everyone at this free festival, hosted at East York Community Centre – kids can enjoy the pop-up playground and photo scavenger hunt as well as the free food and drinks, while families can contribute to the outdoor clothing drive. The Second City presents a special high-energy Family Day comedy show, specially created for kids and their grown-ups. Two teams of improvisers face off in a winner-takes-all comedy showdown, helped by suggestions and volunteers from the audience. Have an artistic holiday at the Art Gallery of Ontario’s all-day collage party. Build sculptures, make a puzzle, or create a zine. Get musical in the family karaoke lounge or learn some new dance moves from the FlowHER House Collective dance crew, or take a break in the Quiet Space. Spend the afternoon skating to music and entertainment presented by the Duke Heights BIA. There will be food stalls, maple syrup candy, face painting, caricatures, books, and raffle prizes to keep everyone entertained. And skate rentals will be available at no cost! 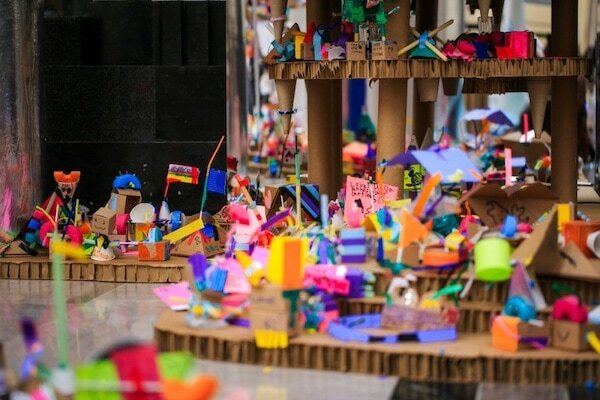 Bata Shoe Museum has made plans for the Family Day holiday, and invites you to come along. Arts and crafts with a Winter Wonderland theme will be waiting for you to get creative, surrounded by shoes, shoes, shoes! 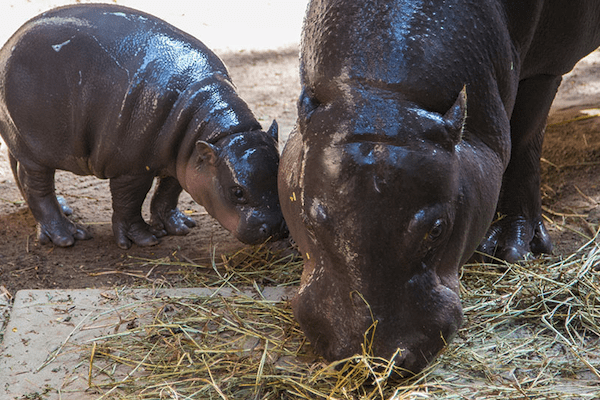 Celebrate National Hippo Day with the zoo’s newest hippo, Penelope, explore the Orchid Oasis and “Meet the Gardener”, and take part in the family Owl Prowl this Family Day weekend. The family can enjoy carnival games, face painting, crafts, Plinko, and a magic show while they warm up at the hot chocolate station at the Church of the Holy Trinity, Guildwood’s Winter Fair. The Bentway skating trail leads you to a myriad of activities at Fort York. The whole family can dress up in period costume and sip hot chocolate and feast on roasted marshmallows. With face painting, performances, crafts, and interactive exhibitions. 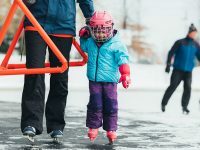 Ontario Place is celebrating winter with family-friendly activities like skating parties, a YMCA pop-up camp, a free screening at the Cinesphere, special-effects makeup workshops from SPFX Kids, community bonfires (with hot chocolate! ), and more. The Winter Lights Exhibition and twinkling fairy lights to create a festive winter feel. Some activities require registration. Visit the blacksmith, build a snowman, and join the ice cube scavenger hunt, then warm up by the bonfire with marshmallows, hot chocolate, potato soup and fresh bread. Don’t miss going inside, where you can pose for “historic selfies” and play board games. The Lantern Festival features lanterns large and small, beautifully artistic and whimsical, as well as the Lion Dance, family games, Chinese cuisine, prizes, and more. 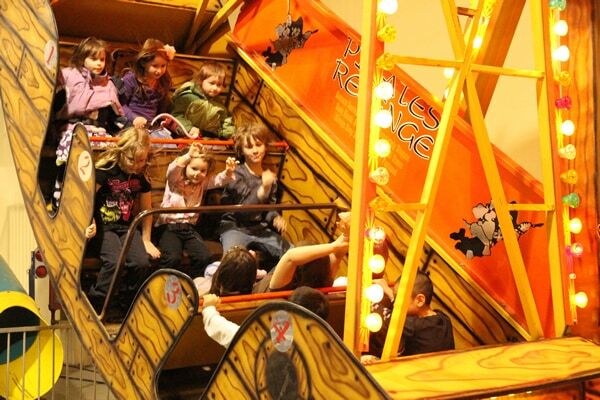 Family Fun Fest is 80,000 square feet of rides, inflatables, and live entertainment. There’s fun for the whole family on Family Day Weekend, with bouncy castles, kiddie midway rides, live entertainment, carnival and arcade games, and giant inflatable slides, all at Downsview Park. The Hockey Hall of Fame celebrates Family Day by granting kids VIP status. They will receive a free gift, take a picture with the Stanley Cup and the hall’s mascot Slapshot, and play all day in the interactive zones. And, with admission, kids eat at the next door restaurant for free! Learn to camp, try snowshoeing, feed the birds! Enjoy all aspects of the great, wintry outdoors at Rouge Park’s Family Day fest. With ice carving demos, hockey interactives, and a colossal straw snowman. And satisfy your sweet tooth with maple syrup treats, s’mores, and hot chocolate! You don’t have to be downtown to enjoy Family Day fun on February 18. See a play, explore the wonders of nature in winter, and go snow tubing! 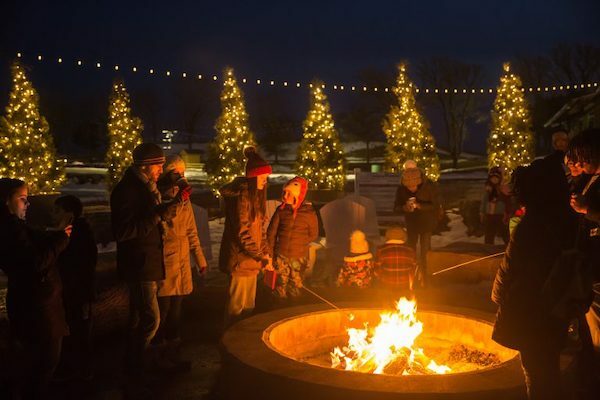 Enjoy a host of family activities an hour’s drive from Toronto, such as ice carvings, skating, mini snow tubing, live entertainment, inflatables, fire juggling, and a cozy bonfire. And take part in winter games like mini ice fishing and mini curling. Embrace the great outdoors on Family Day, with snowshoeing or hiking through the forest, hot chocolate and snacks at a fire, and building winter shelters. Then pop inside the Kortright Centre’s Visitor Centre to make a craft and visit some reptiles. The famed, reluctantly adventurous mouse, Geronimo Stilton, is joined by pals Thea, Trap, and Benjamin as he blasts off in this theatrical event from Electric Moon Theatre. Based on the popular book series, Elisabetta Dami’s original idea has been adapted for the stage by John Maclay for this action-packed production. Where: Richmond Hill Centre for the Performing Arts, 10268 Yonge St., Richmond Hill. Award-winning artist Sharron Matthews brings her cabaret act Invincible Me, Invincible You to the children, with tales of childhood and contemporary songs that kids can relate to and sing along with. More than 30 inflatables await on Family Day weekend for children to slide, ride, and bounce on. Also enjoy live entertainment, carnival games, crafts, and interactive activities. Watch a Lunar movie, take part in some Lunar crafts (like Pig Hero Lanterns and ginger leaf fish), have fun with some Lunar activities, and marvel at Lunar exhibitions! This Lunar New Year, come celebrate the Year of the Pig at Mississauga’s Living Arts Centre. 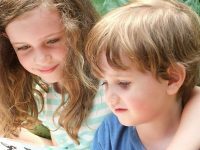 Kids can have their pictures taken with Lightning McQueen, make a snowman craft, and take part in a scavenger hunt. There will also be balloon animals, crafts, activities, and guided tours at this fun day out at The Canadian Automotive Museum. Where: Canadian Automotive Museum, 99 Simcoe St. S., Oshawa. By signing up for our newsletter, you’ll get articles like this one, along with giveaways, special offers, and guides to March break and more, directly to your inbox. We never share your email address and you can opt out at anytime. Yes, send me more family fun ideas!